The reintroduction programme for Lowland Tapirs in the Atlantic Forest of Reserva Ecológica de Guapiaçu (REGUA) has officially begun with the arrival of three tapirs to the reserve in the state of Rio de Janeiro. 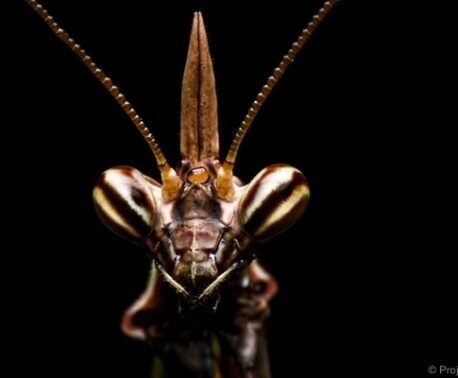 This reintroduction has been a long time in the making, and is being overseen by Professor Fernando Fernandez of the Federal University of Rio de Janeiro (UFRJ) in partnership with the university and Rio de Janeiro State Environmental Department (INEA). The three tapirs, one male, one female and a calf, arrived in REGUA last week after travelling more than 1,000km from the State of Minas Gerais. 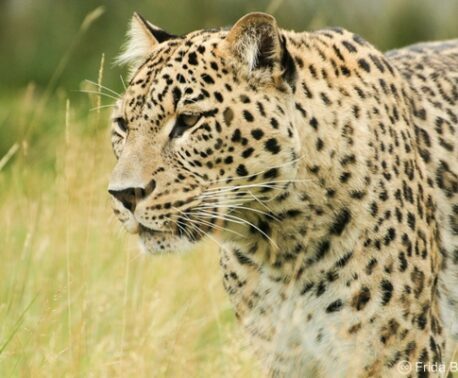 They were released in a secluded area of the reserve which has been fenced off as a quarantine where they can get used to their new environment. 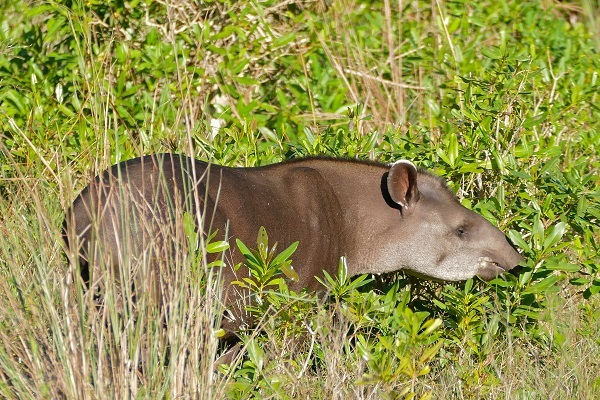 In an interview with World Land Trust (WLT), Fernando explained why it is important to reintroduce Lowland Tapirs to this habitat, “The Atlantic Forest, a large habitat across the east of Brazil, used to stretch 1.3 million square kilometres and much of this has been destroyed throughout history. "Tapirs are native to this habitat, but they became locally extinct- nobody knows exactly when, probably 100 years ago or more through hunting and habitat fragmentation (when deforestation breaks the habitat up into many small patches). WLT supports the protection and restoration of Atlantic Forest in REGUA through land purchase with the Action Fund, reforestation through Plant a Tree and long-term protection by funding rangers with Keepers of the Wild.